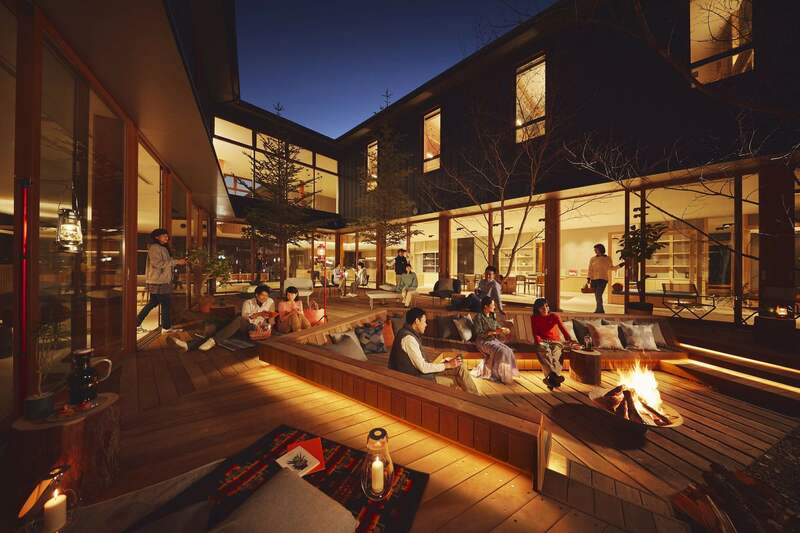 Comfortable sunken heated tables and feasts at the hearth are all part of the heartwarming experiences here. 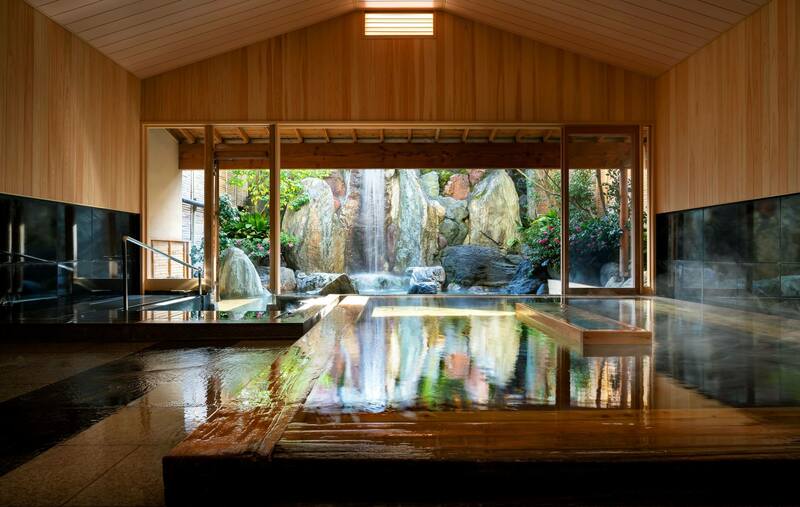 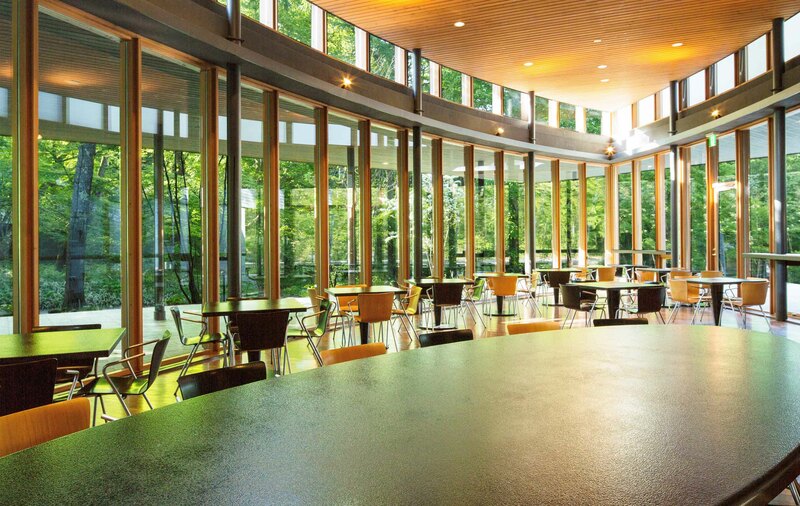 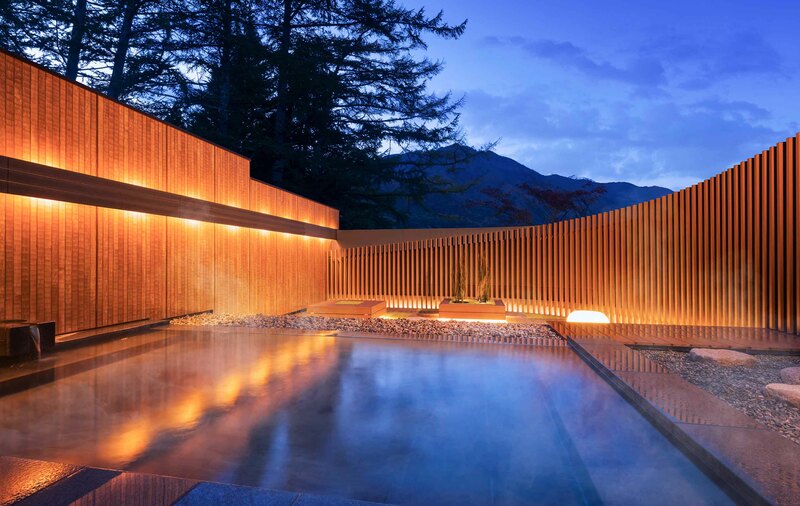 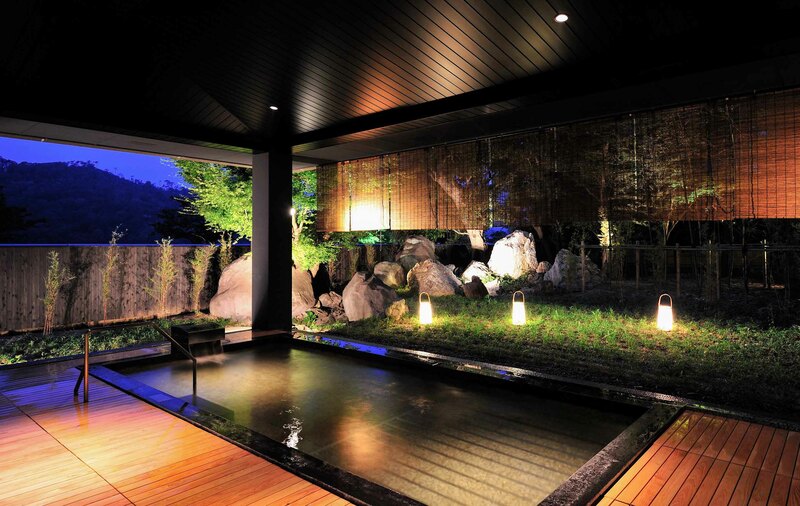 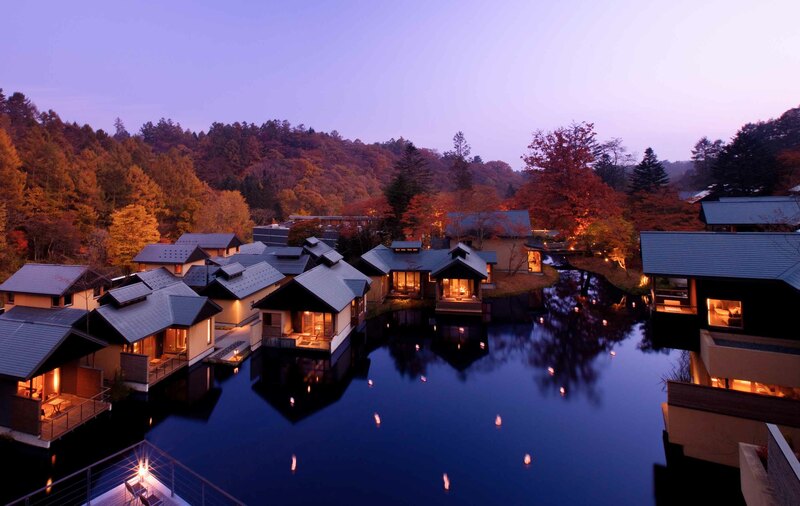 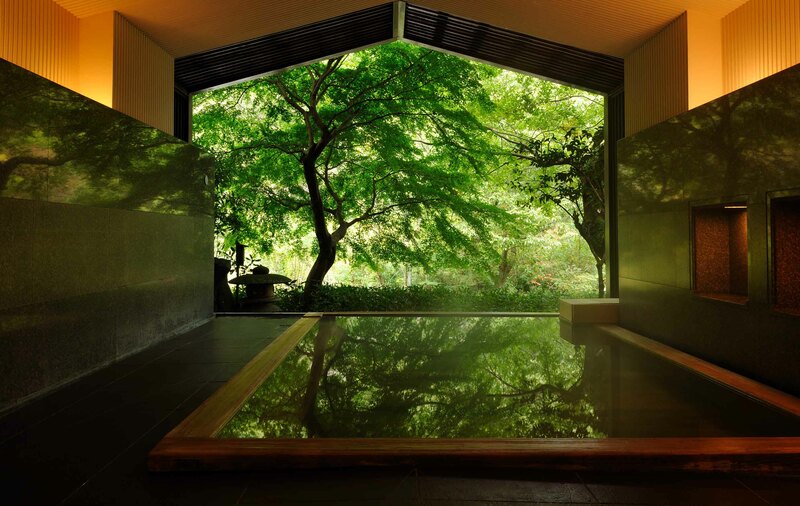 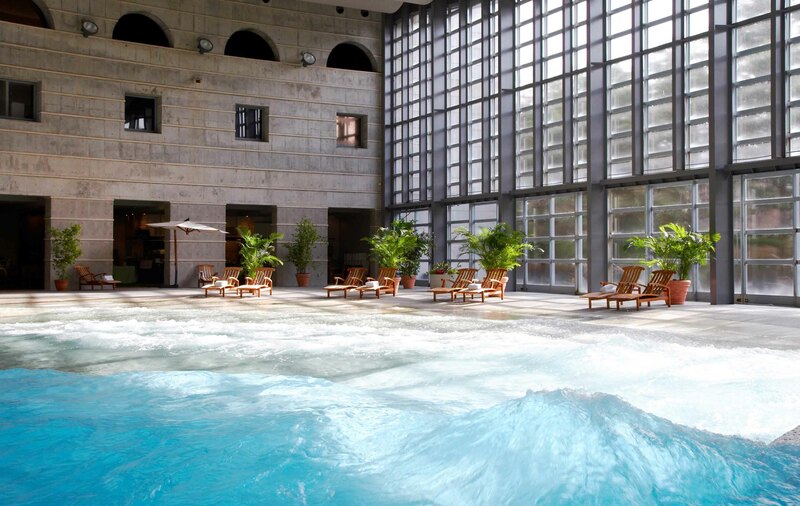 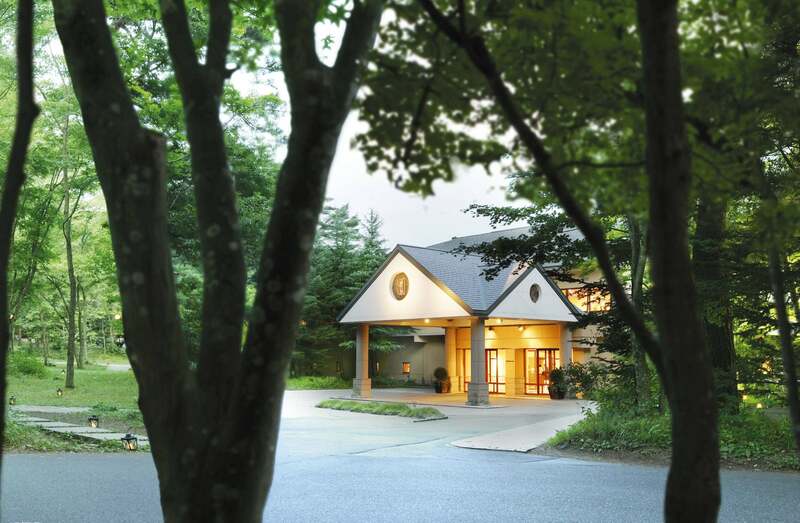 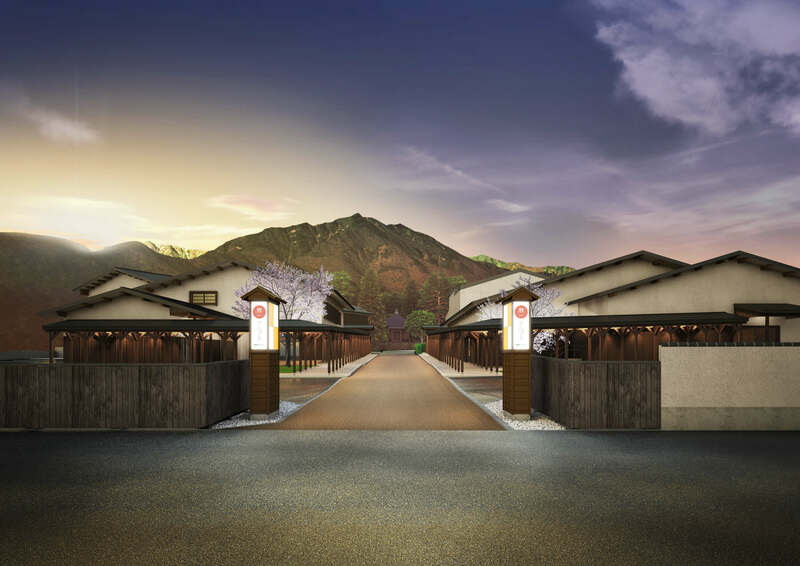 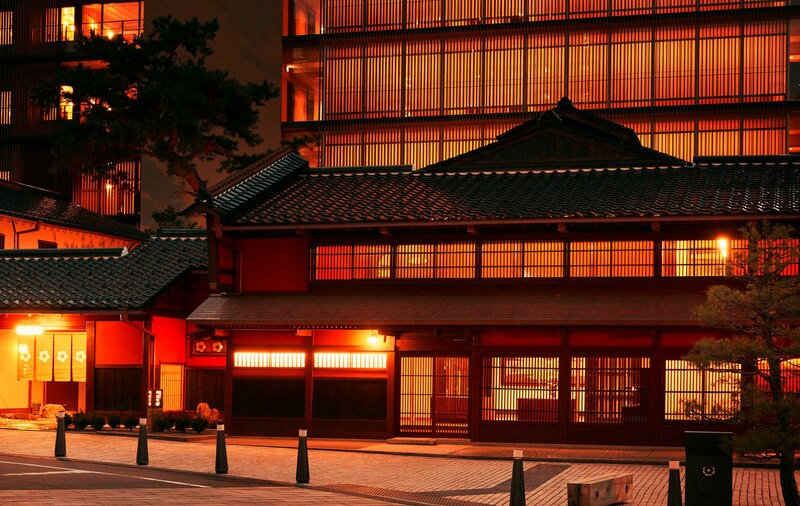 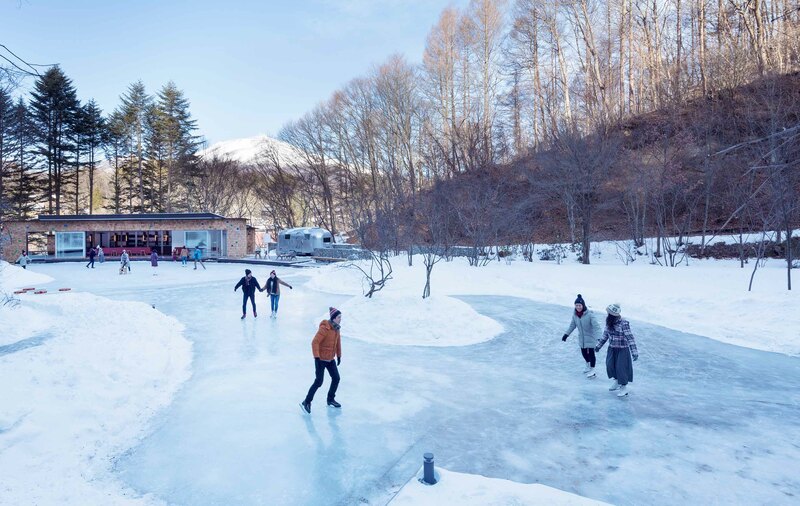 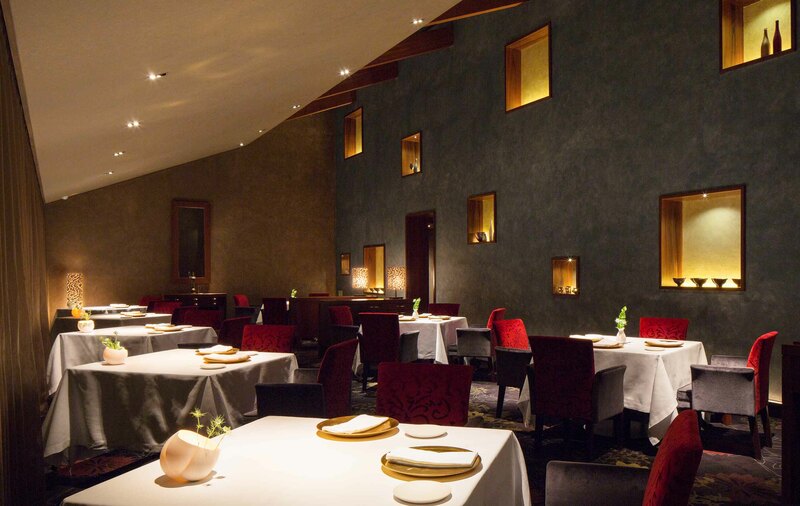 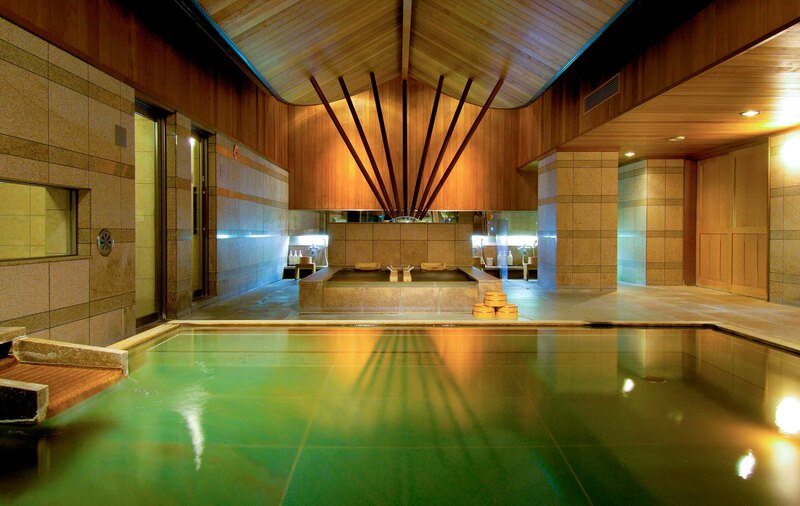 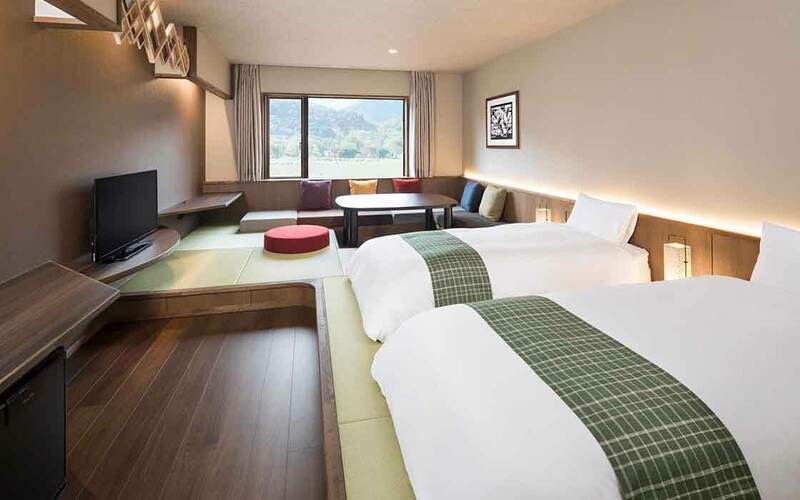 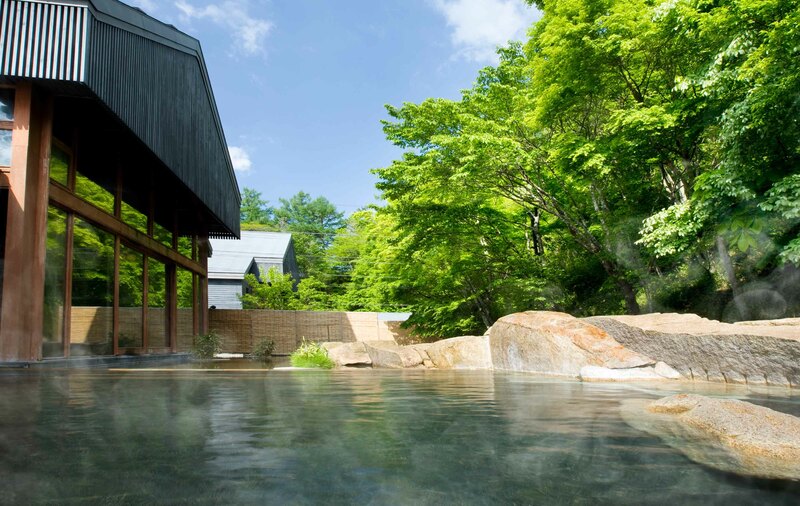 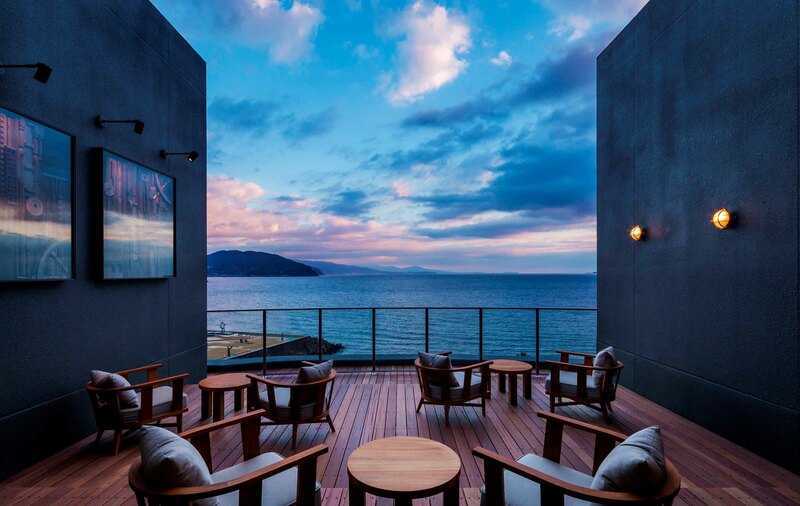 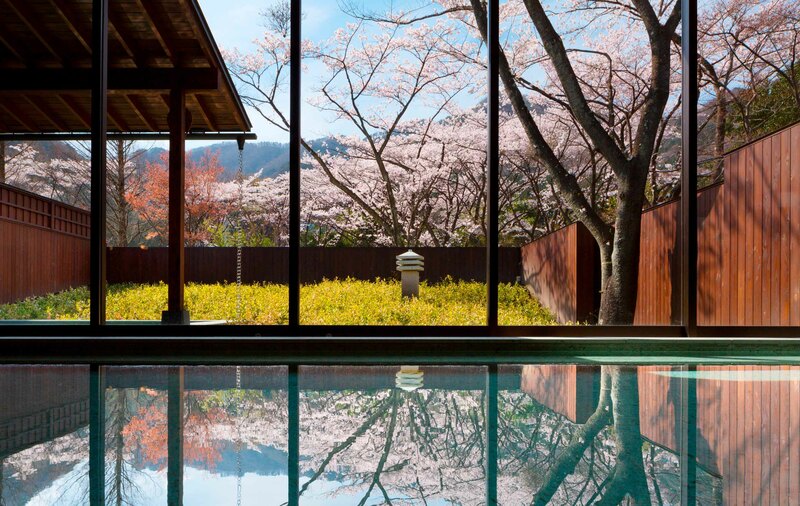 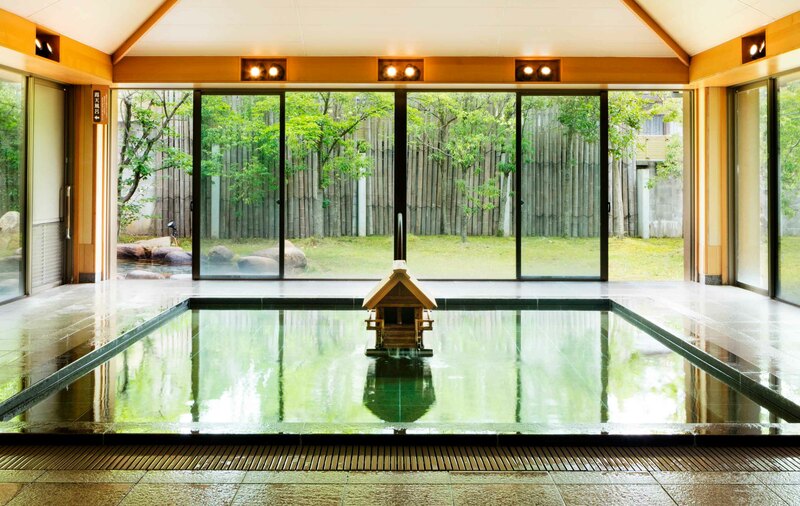 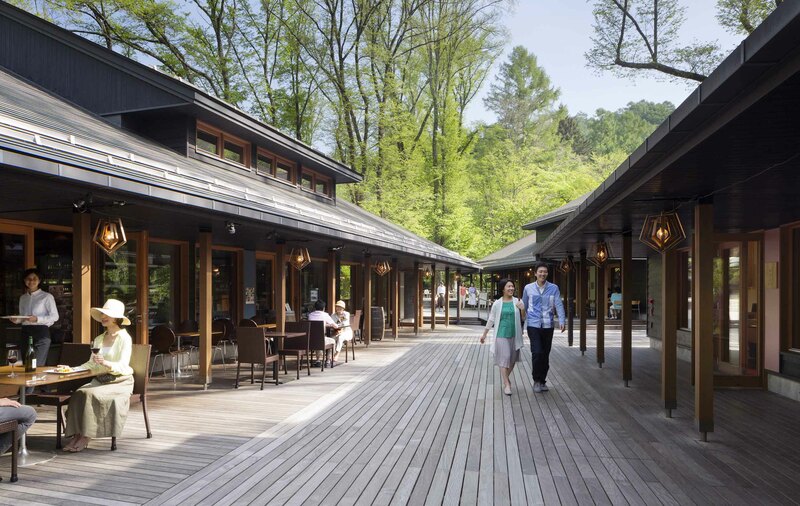 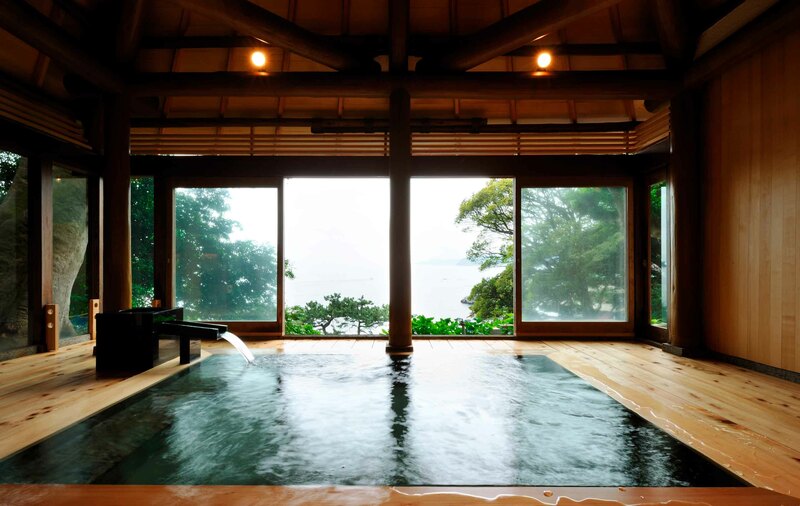 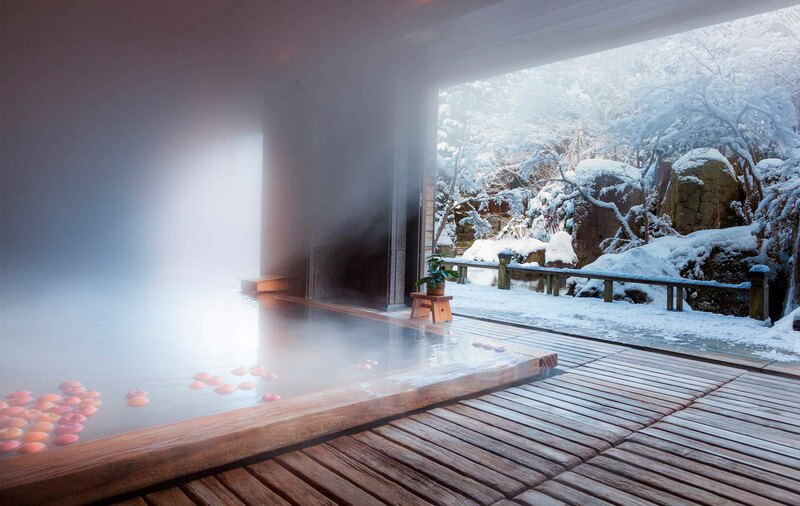 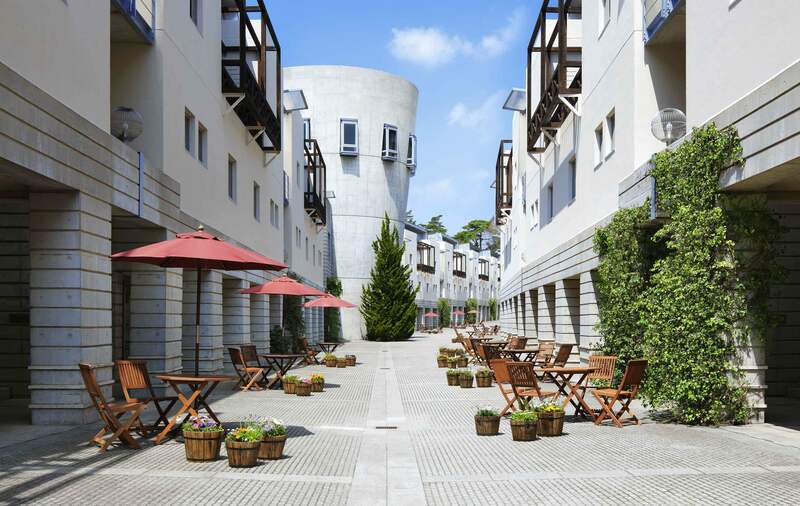 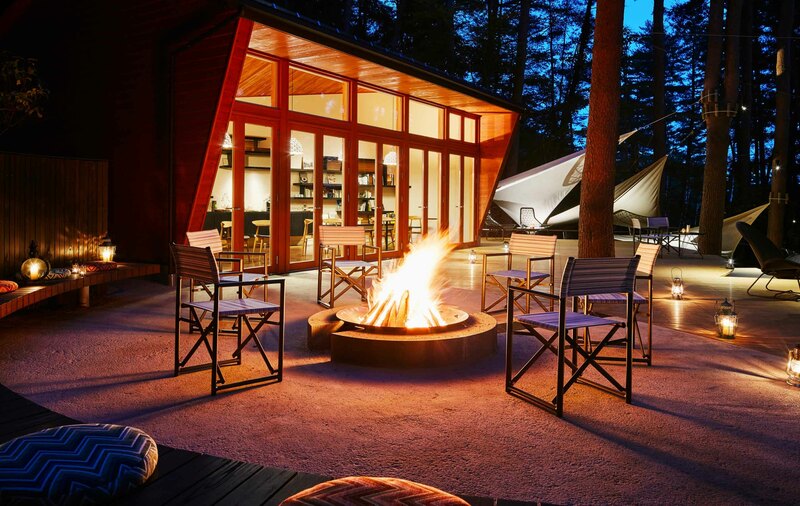 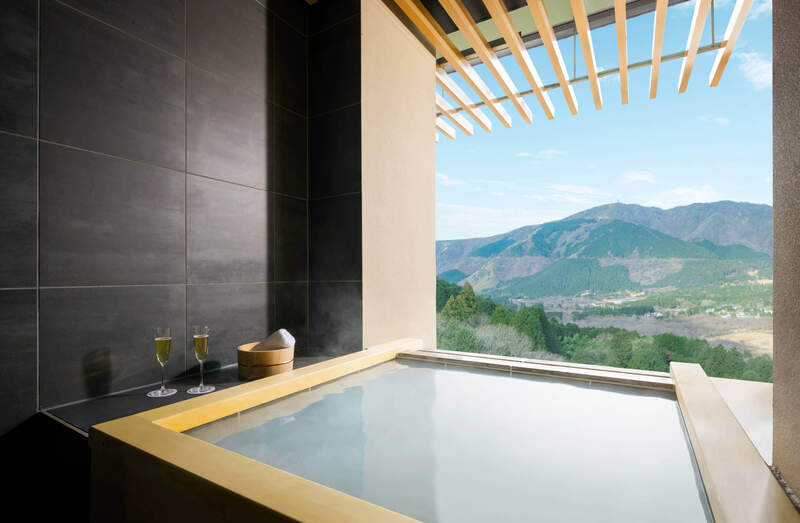 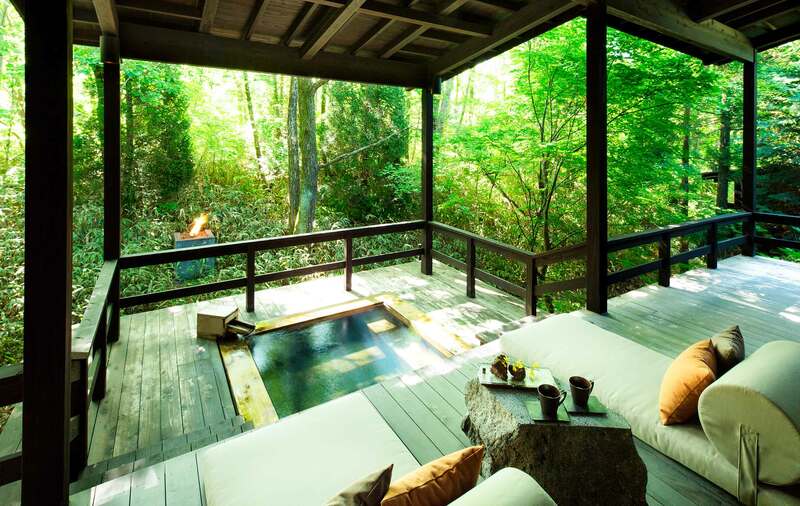 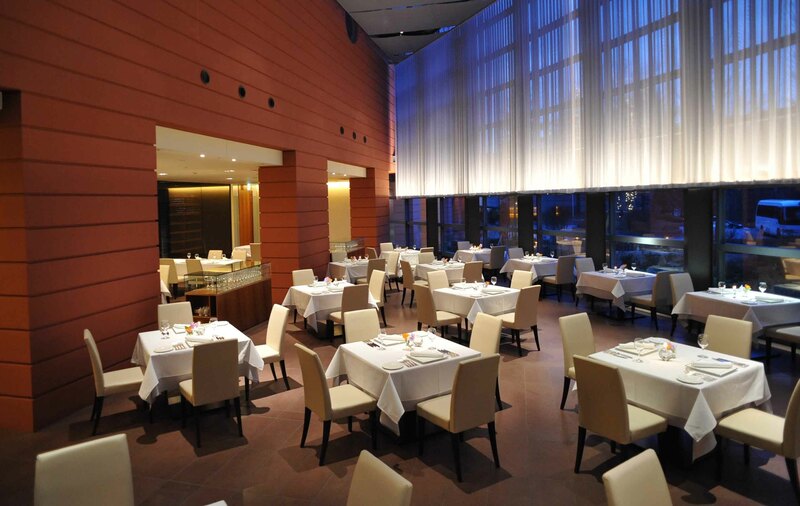 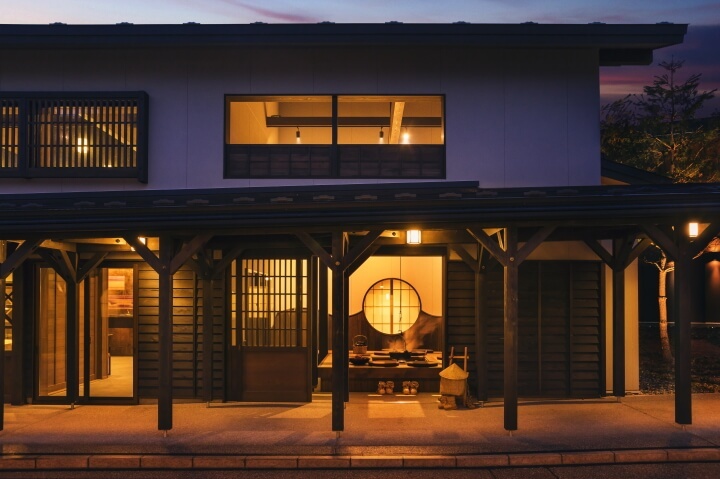 Outside, sheltered passageways and majestic views of the Hida Mountains await. 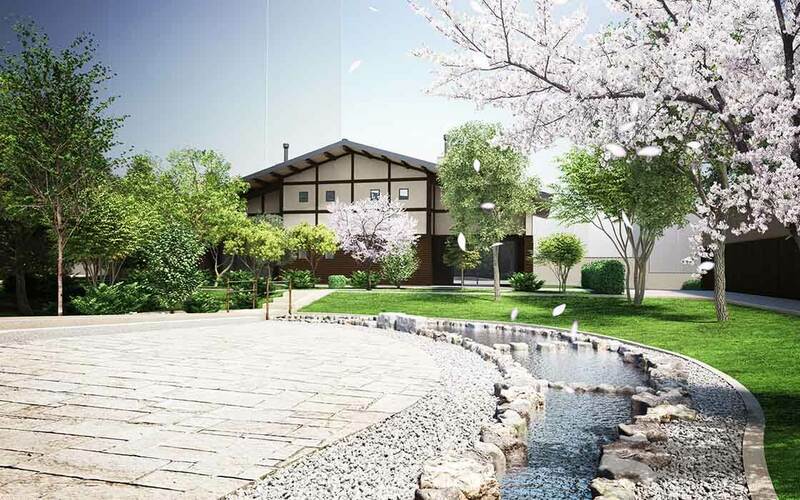 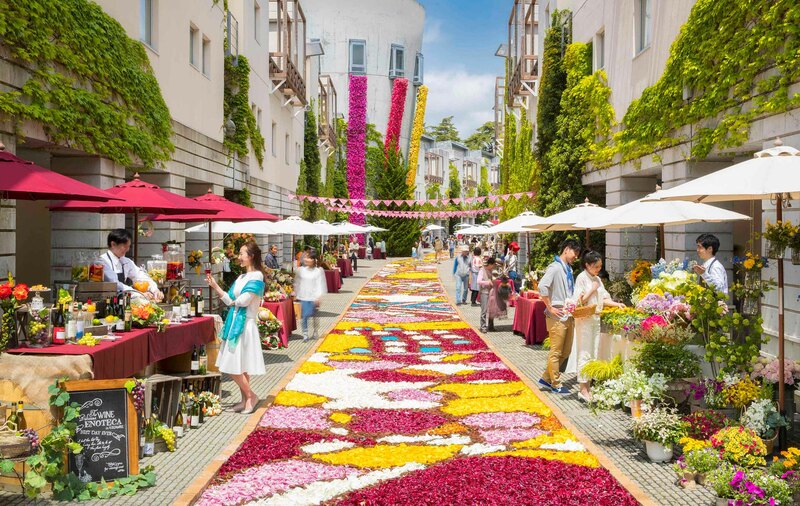 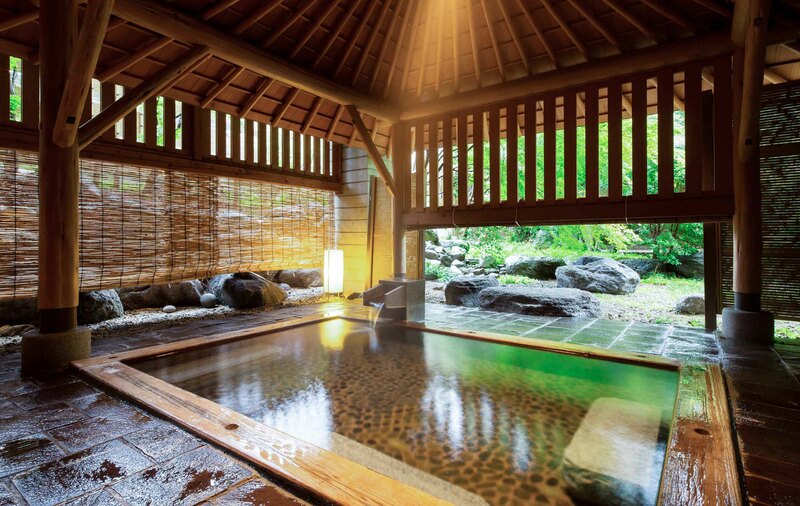 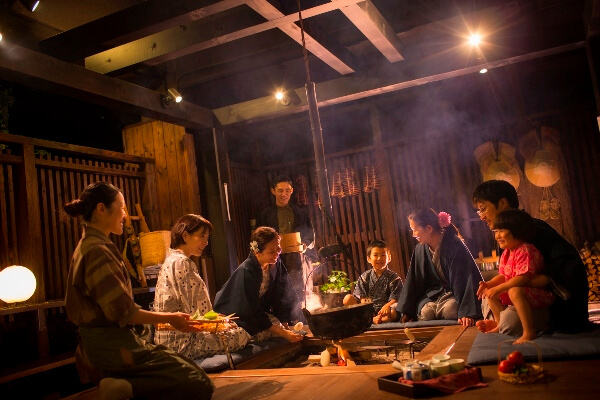 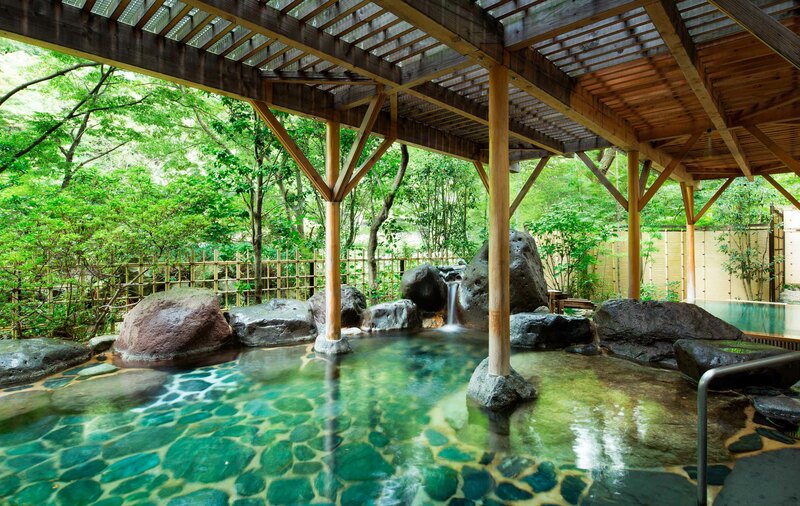 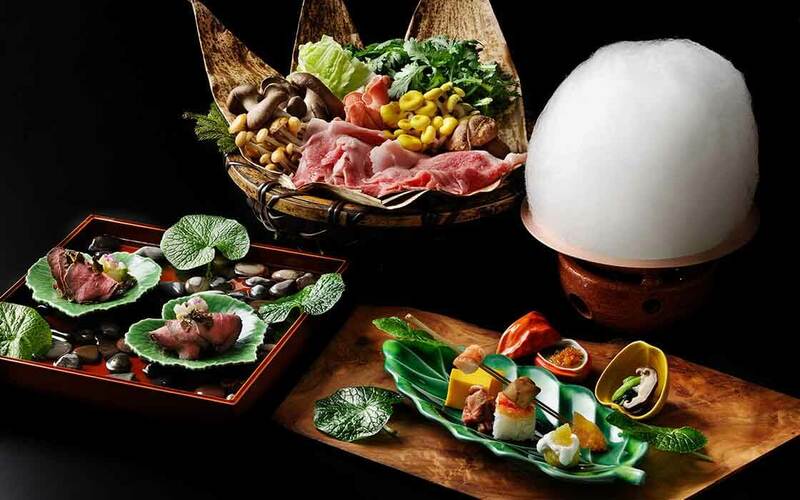 Guests are invited to sit around an irori?a traditional sunken hearth?and enjoy a variety of grilled snacks, heated regional sakes, and traditional games for a genuine rural Japan experience.